I like the simple silhouette of this Madewell Biltmore baseball cap. 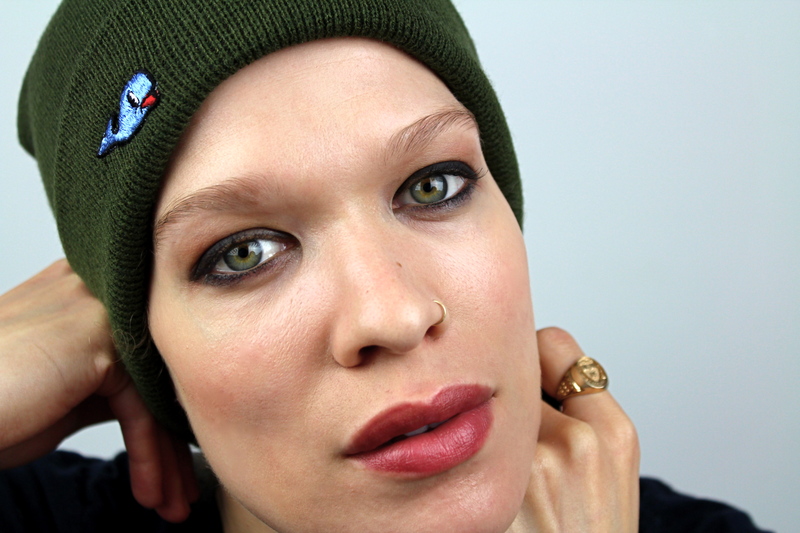 I think the classic, curved bill can be so flattering, especially paired with something ultra feminine (say, pearls), but have had a hard time finding a hat basic and simple enough (no embellishments, clean lines, good quality fabric), yet in a compelling color. I also need it to be adjustable so as to have an escape route for my hair. I keep hinting at guy friends to give me an old one, so it will be all awesomely broken in and frayed at the edge of the bill (in a manner it would take me so long to achieve myself, authentically), but no hat has been forthcoming. This generic stocking cap/beanie has been sitting in my closet for years, forgotten (why did I ever get it in the first place? ), but I came across it on a bad hair day recently and what do you know, I like it. It has the effect [like baldness, or very short hair, or a swimming cap] of isolating and so throwing a spotlight on the face, which results in a whole new set of instincts about presentation. Namely, I want to wear unprecedented volumes of eyeliner. 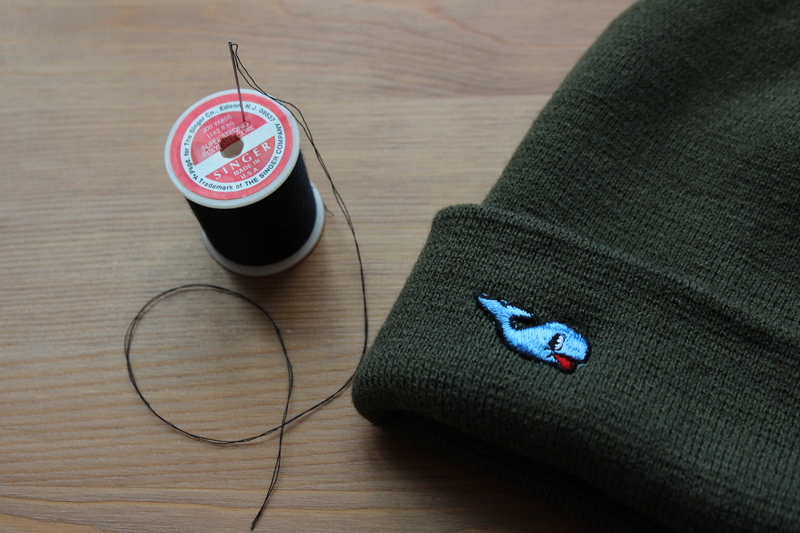 After years of passively owning both the stocking cap and this cute little whale patch (which I think I got when I was 10 or so, and have somehow preserved all this time), I finally happened to think of them both in the same moment, gathered needle and thread (I sewed a thing! ), and lo, a new and improved hat was born. Theorize that part of me has the precise aesthetic appreciation of a little Korean girlchild*. 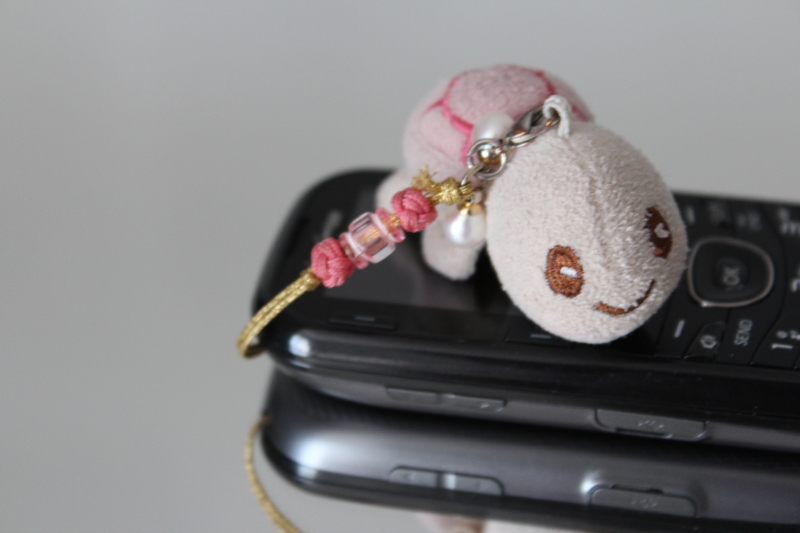 stuffed baby turtles…what more is there to say? I like accessories like this; something slightly out of my normal style range that inspires me not to look like myself and to experiment with entirely new patterns. Thus expanding my range and allowing for still greater expansion. Still, satisfying to have raised a dormant object up into a state of usability.